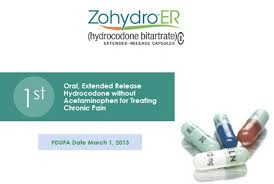 Zohydro: What is it? How bad is it? And will this new presription painkiller actually kill us all?